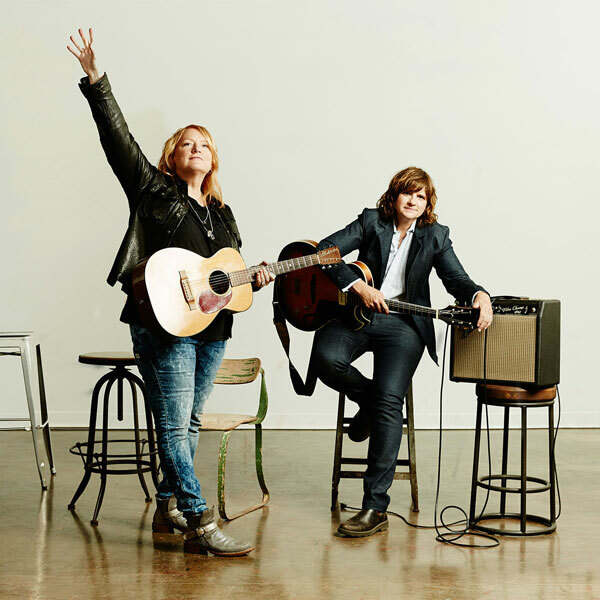 The Grammy Award-winning Indigo Girls—Amy Ray and Emily Saliers—join the SLSO, performing folk-rock hits from their career spanning the past four decades. The duet has rewarded fans with hits including Galileo, Kid Fears, Closer to Fine and Making Promises, while embracing new opportunities of musical adventures. Experience the SLSO and Indigo Girls sharing the stage together as the iconic duo’s “voices soar and swoop as one” (Rolling Stone). You can now pre-order the Indigo Girls's new symphony album that will be released on Friday, June 29.